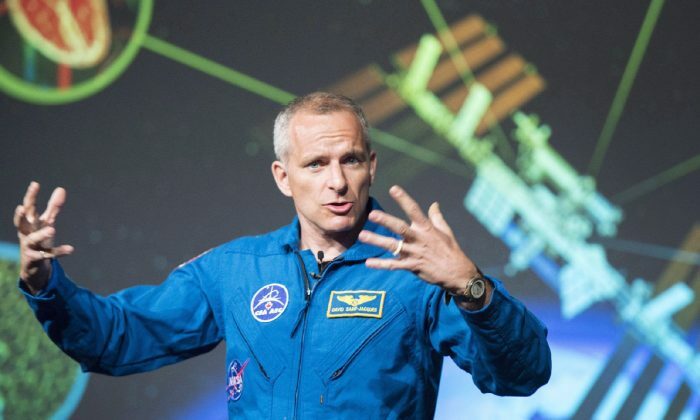 MONTREAL—Canadian astronaut David Saint-Jacques says it will likely take him years to fully absorb the experience of walking outside the International Space Station. Saint-Jacques spoke to reporters today through a live video link from the space station, two days after he became the fourth Canadian to complete a spacewalk. He said the roughly six-and-a-half hour spacewalk was physically and psychologically gruelling, comparing it to running a marathon. But Saint-Jacques said he was so full of adrenaline when he returned inside the space station he had trouble sleeping that night. 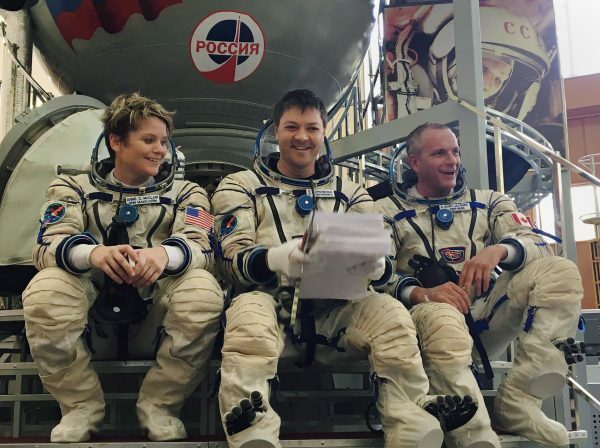 He and NASA astronaut Anne McClain exited the space station on Monday. 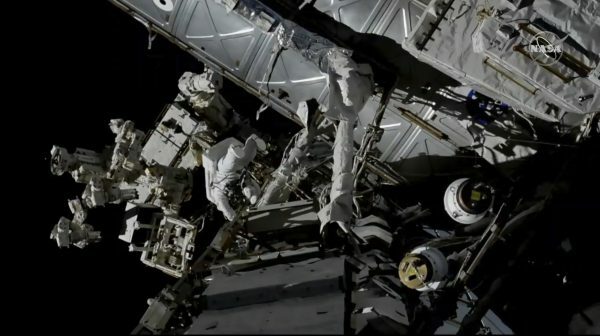 They conducted a series of tasks that included upgrading the spacecraft’s wireless communication system and connecting jumper cables to give the Canadarm2 an alternative power source. Canadarm2 is a type of robotic hand attached to the space station that was created by Canadian engineers. It is used for a variety of maintenance tasks and to catch unpiloted cargo ships launched from Earth. Saint-Jacques said every move during a spacewalk is choreographed, and he had little time to sit back and take in the incredible feat of human ingenuity of which he was part. But he said the entire experience was pure joy.